Ok, ok, I know this isn’t about being popular, but it is about being relevant. Regardless of what you sell, who you sell to, or when you sell it to them, it’s highly probable that you are selling to a mobile-connected person. Therefore, you need to consider how that person uses their mobile device—where are they when they use it? Which activities do they perform on it? How much time do they spend on it? It’s not about determining whether you need a mobile strategy (you do); it’s about understanding which type you need (one that fits how your customers engage with mobile). There’s one very consistent thing about mobile marketing: it never stands still. From the launch of Research In Motion’s Blackberry in 2001 that introduced email and text on your phone, to the quick releases of the iPhone 5, 5S, and 6, to the Apple Watch, the pace of technology continues to evolve rapidly. With those changes, come new ways to market. When the iPhone launched in 2007, it didn’t launch with the ability to do in-app messages, push notifications, or location services. Today all of these options and more are available to a marketer looking to target their audience with specific, personalized messages. We know that as time continues to march forward, the way that we can market to our customers and the way that we as mobile consumers are marketed to, will continue to evolve. As our mobile devices become a more integral part of our lives, mobile marketing will become the norm and will blend seamlessly into what we know as just regular marketing. Predicting the future of technology is a bit like gazing into a crystal ball, but you can prepare for the future by adapting to technology changes and being on the lookout for opportunities to create personal relationships and have relevant conversations across new mediums and methodologies. 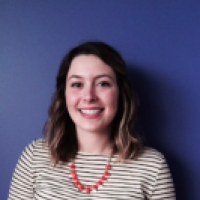 How is your company communicating with your audience over mobile today? Please share your experience in the comments below. 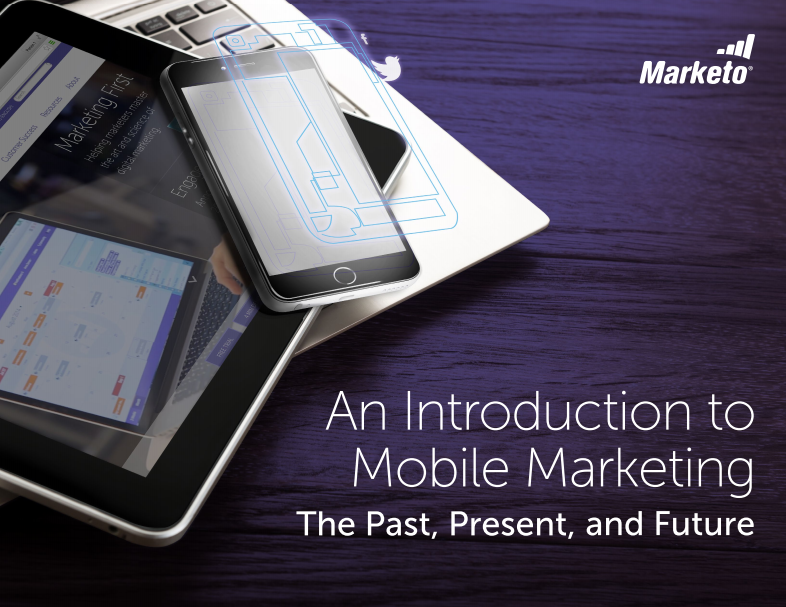 To make sure your marketing organization is ready for the future of mobile marketing, download our ebook, An Introduction to Mobile Marketing: The Past, Present and Future.